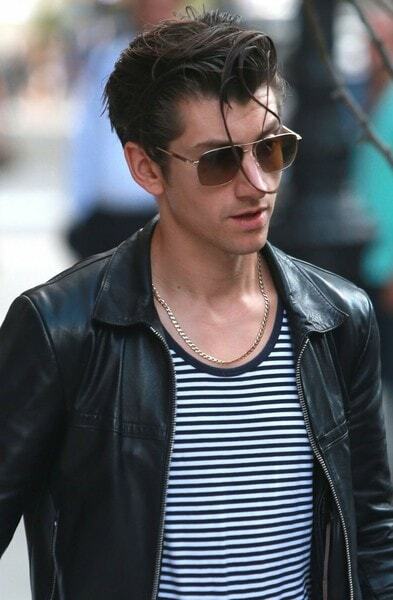 The quiff has had one hell of a resurgence in the last ten years. For a while, it dropped out of sight, save for some dedicated rockabilly folk who kept it alive alongside brothel creepers, bowling shirts and enough pomade to squeeze a whale through a keyhole. Now, everyone from soccer players to movie stars have sky-high styles that would make Elvis weep with pride. 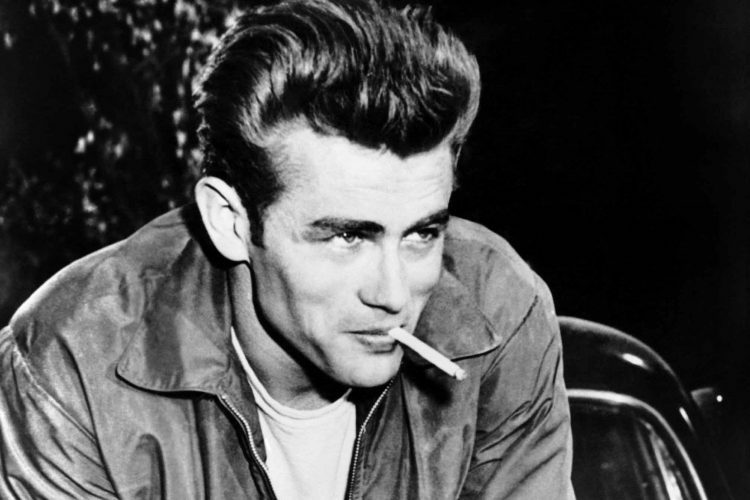 We decided to pay homage to the most iconic pompadours in hair history. ​The key to a great quiff is starting with a foundation of a great cut. The very first thing you should do is talk to your stylist or barber about how to best cut your hair to create the quiff style that best suits your face shape. I recommend bringing reference photos of guys with the style you like, particularly ones who have a similar face shape as you. While your hair is damp, create a straight side part with a fine-tooth comb against the natural grain. Apply a salt spray or texturizing spray to add texture and movement to the final style. Apply NatureLab. TOKYO's Perfect Volume Blowout Jelly and blow dry hair upwards to add lift and volume at the roots. For extra volume, blow dry your hair in the opposite direction that it grows naturally – this will give you insane lift. Once hair is dried, use your comb to reinforce the side part. Work a small amount of pomade or clay through the hair – you can work it throughout or use your fingers to help give definition in any desired areas. 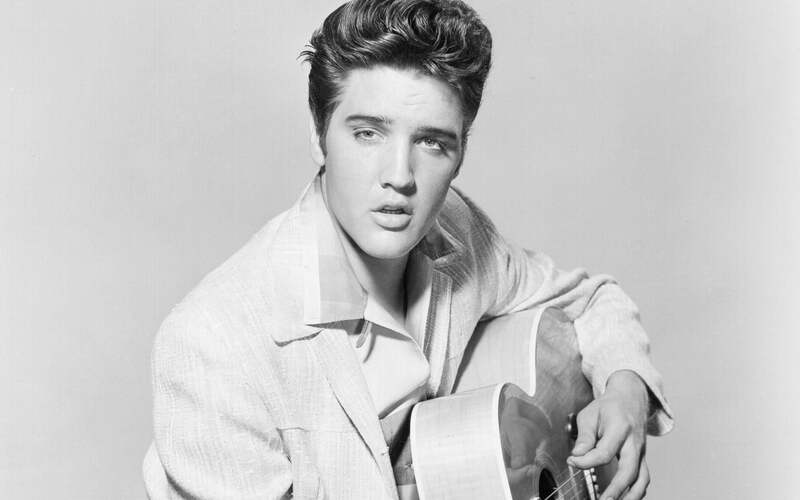 Depending on who you speak to, either Dean or Elvis epitomise the true iconic quiff. Personally, Dean will always be my hair hero; his tousled “I drank a lot and woke up like this” style always looked a lot more achievable than Elvis’s “it takes a crew of engineers to build this” style. Not that there’s anything wrong with The King’s gleaming tower of wonder (steady now). 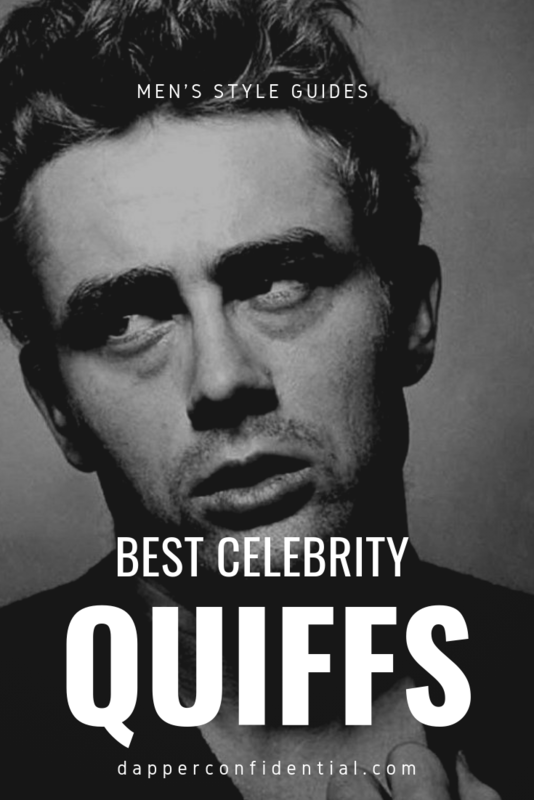 There’s a reason it’s probably the most iconic quiff ever: it’s more a sculpture than a haircut, each strand combed carefully into place and set there, impervious to any amount of shaking that might be going on. From Tupelo to England’s rainy north west and the hero of introverted vegetarian poets the world over. 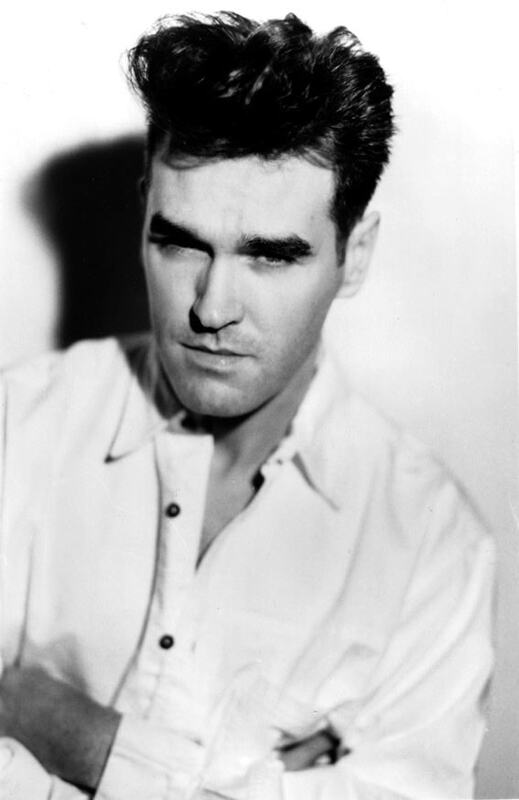 The Smiths’ frontman may now espouse some unfortunate political views, but at the height of his 80s popularity, he was a true icon. That hair helped, a vertiginous era-appropriate quiff piled atop a lanky beanpole of ambiguity. The Clash’s Joe Strummer was a fascinating enigma: a socialist folkie turned greaser punk with a social conscience. 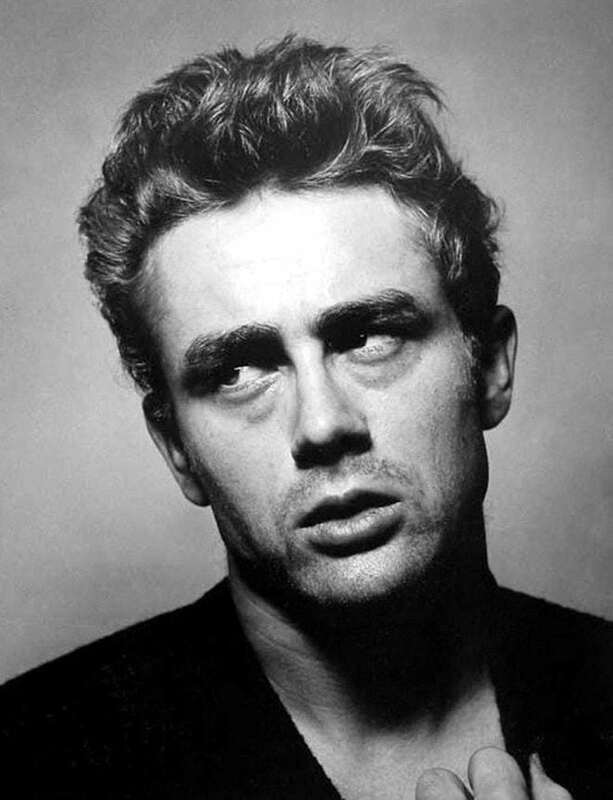 His bleached mohawk was equally unique, but it’s his late 70s, London Calling-era quiff that caught our eye. 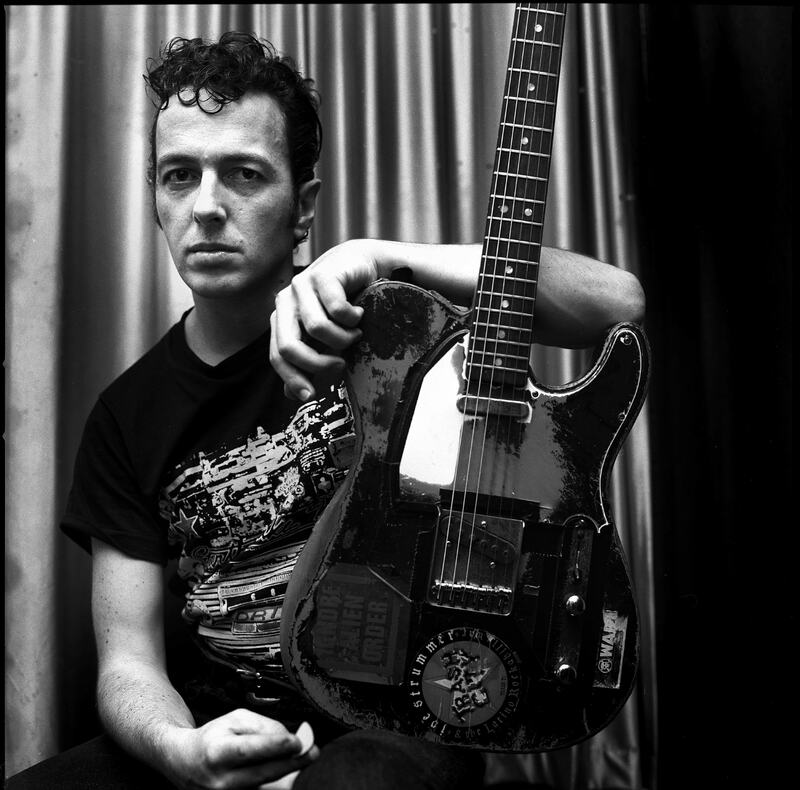 It made Strummer look like the villain in a 50s biker movie, the kind of guy who’d corner the hero in an alleyway, a glint in his eye and a switchblade in his hand. 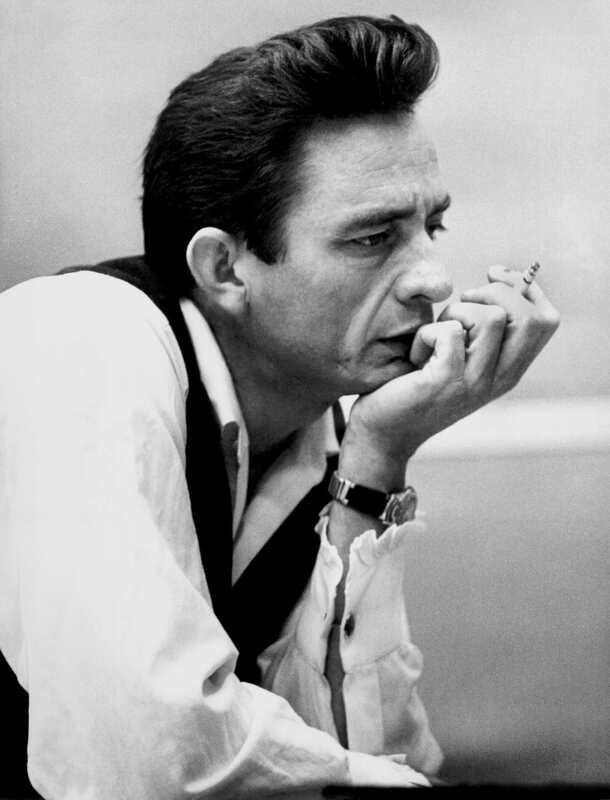 Cash was more famous for his all-black sartorial choices, but the man had a fine head of hair too. In the 50s, it was a classic pompadour, with impressive height and shine and sharp, slicked back sides. Paired with his trademark black suit, he always looked like a particularly dangerous gunfighter, a role he’d actually play in A Gunfight. The outpouring of grief when Perry passed was a testament to how universally loved the actor was. 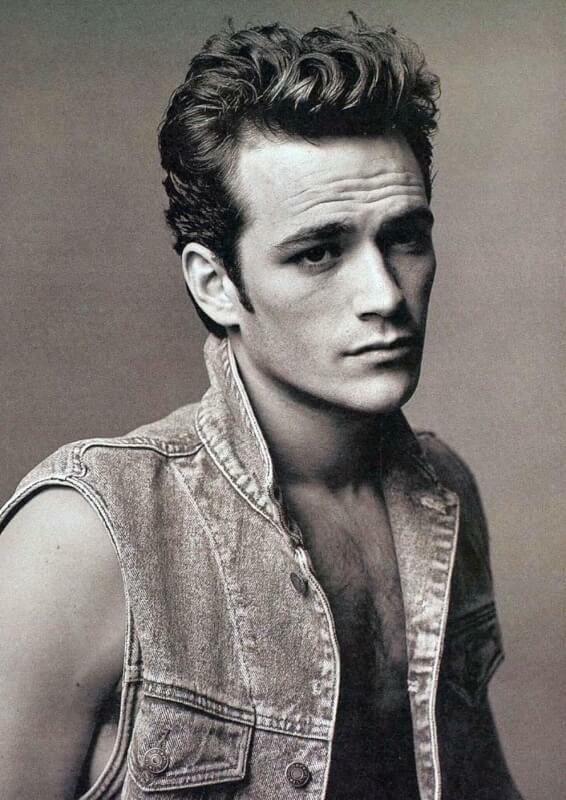 He’ll be forever remembered as the damaged, dashing, ever so slightly dangerous Dylan McKay in Beverly Hills, 90210, a man whose hair was as impossibly high as his cheekbones were sharp. 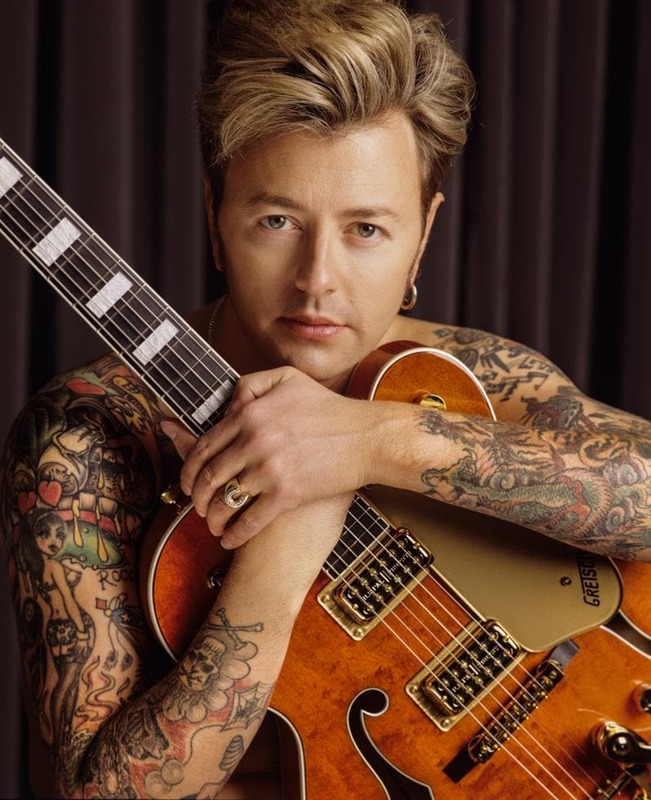 The virtuosic guitarist and leader of the Stray Cats pioneered the 80s rockabilly revival, swinging around the stage with his trademark orange Gretsch guitar slung low and his enormous blonde pompadour flopping down into his face. It’s a tricky look to pull off, even with Setzer’s unwavering commitment to rockabilly style. Our youngest contender, Turner is an undoubted disciple of many of his older counterparts on this list, especially Strummer and Elvis. Arctic Monkeys burst onto the scene as four northern boys in argyle sweaters, but Turner soon transformed into a sharp-suited, pompadoured style-icon. His widow’s peak gives him that effortlessly cool stray lock at the front, while the tapered sides offer a modern twist on a classic style. Depp changes styles like most people change socks, veering from grungy pretty boy to Keith Richards to vaguely threatening 1930s gangster. 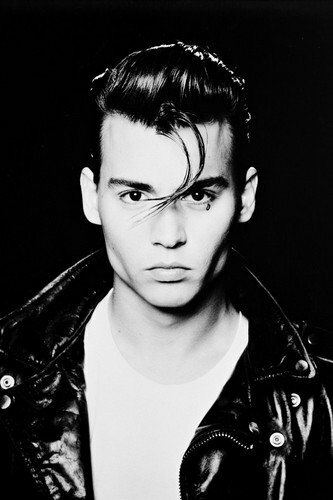 But in Cry Baby, he was the 50s greaser to end all 50s greasers, so beautiful it’s almost obscene. He nailed the slicked back quiff/white tee/biker jacket look so comprehensively that it should have been retired from common use after that film. Isaak is the Elvis you could take home to meet your mum: a charming, classically handsome crooner with a heavenly voice and a quiff that never quits. 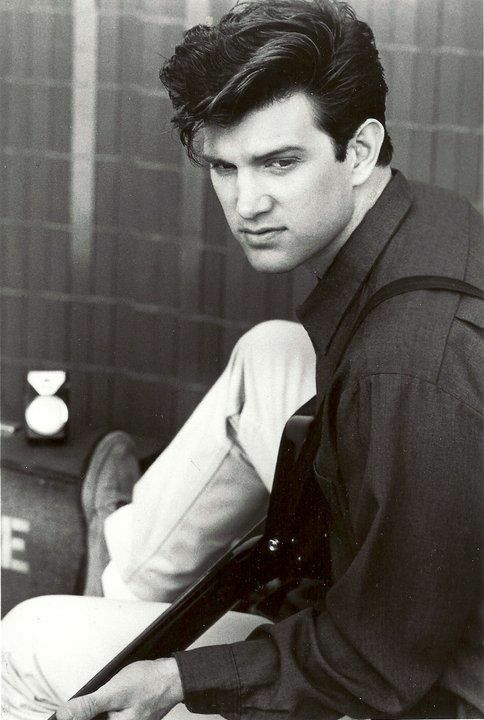 In his ‘Wicked Game’ heyday, Isaak’s pompadour was as high as anyone’s – save maybe Setzer. If he’d been in the same imaginary 50s movie as Strummer, he’d be the one being threatened in the alleyway.